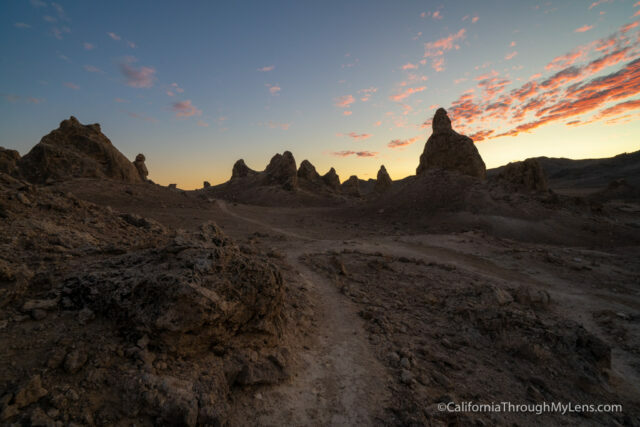 The Trona Pinnacles, about 25 minutes east of Ridgecrest in the middle of nowhere, are one of those places that have to be seen to be believed. 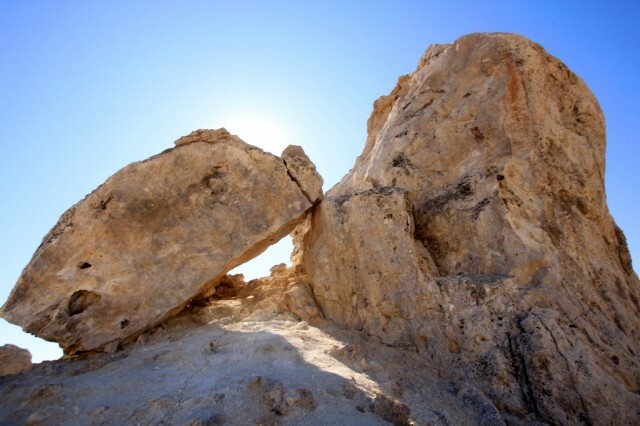 Like the Alabama Hills, it is hard to do justice to the sheer beauty of these massive rock structures that jot a landscape that is almost entirely barren and flat. Just the drive alone on this small dirt road that crosses over train tracks showcases how crazy it is that these massive calcium carbonate rocks (tufas like in Mono Lake) could have been underwater thousands of years ago. Here is all the information if you want to check this spot out, and the best times to see it are sunrise and sunset. 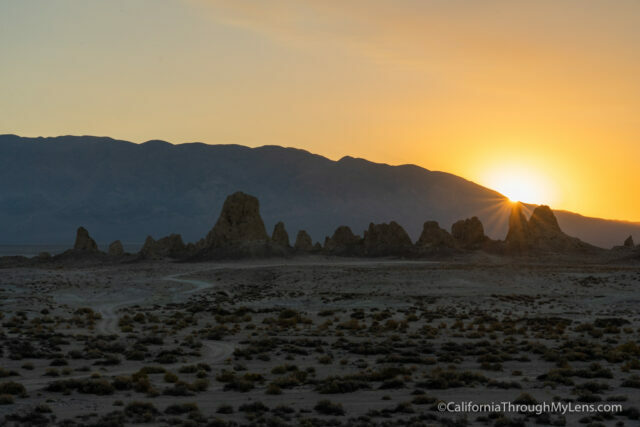 The unusual landscape consists of more than 500 tufa spires, like those found in Mono Lake. 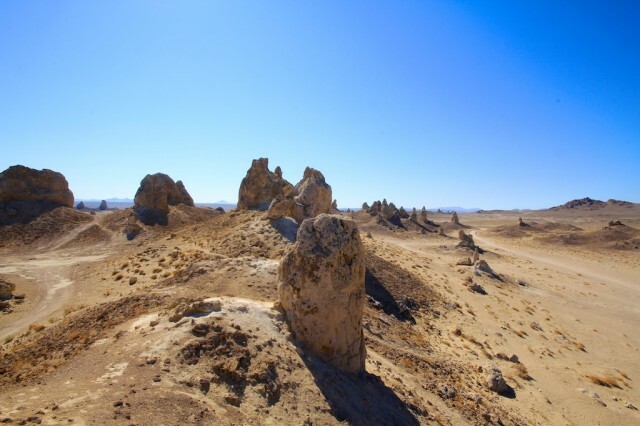 Some of the tufas are as high as 140 feet, rising from the bed of the dry Searles Lake Basin. The pinnacles vary in size and shape from short and squat to tall and thin and are composed primarily of calcium carbonate. Towers are taller than they are wide and rise 30 to 40 feet. Look for pointed, rounded, or flat summits. Tombstones are stubby and squat and rise 20 to 30 feet. Ridges are massive, toothy, and tufa runs. 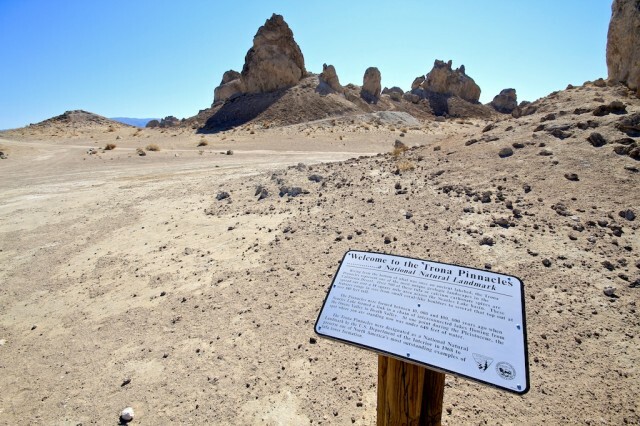 Trona Pinnacles has three ridges. 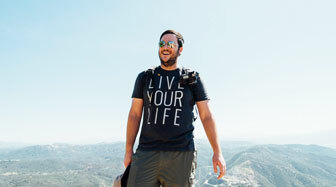 One ridge is 800 feet long, 500 feet wide and 140 feet tall. Cones are less than 10 feet tall. 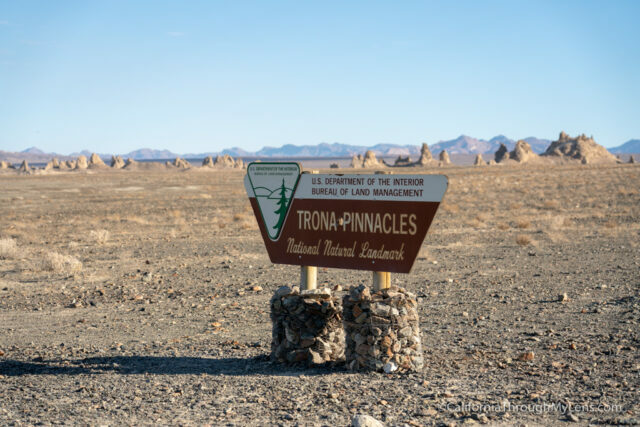 Dumpy and mounded cone shapes lay scattered throughout the Trona Pinnacles. When we arrived at the pinnacles, it was the end of August, and it really was hot. I can say without a doubt that if you are going you need to bring water, and you may not even want to go in the summer months because of this. We were the only people at the pinnacles when we arrived, so that added to a lot of cool pictures with just us and the bleak landscape. 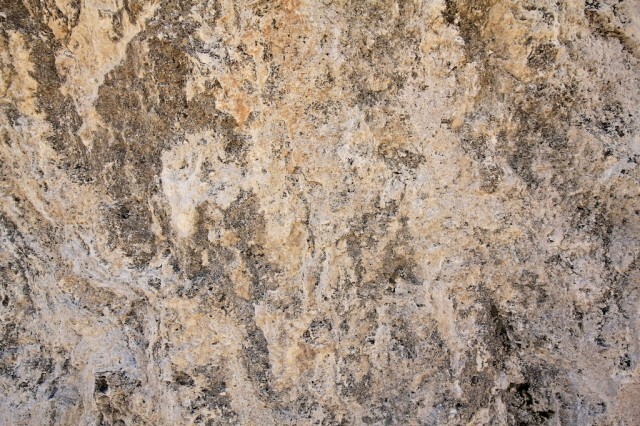 Heres an up-close look at the makeup of a pinnacle. We climbed around on the pinnacles for a while just exploring them, and I saw a few that stuck out to me. The first was this one which had created an almost perfect arch only by falling over. 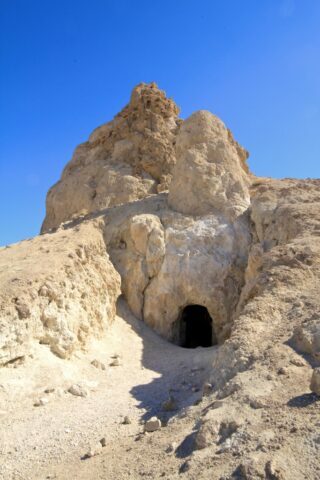 The second was this pinnacle that had a small cave built into it. I am not sure why other than it may be one of the only escapes during the heat. Lastly, I loved this view of a lone pinnacle in the middle of a circle made by tire tracks. 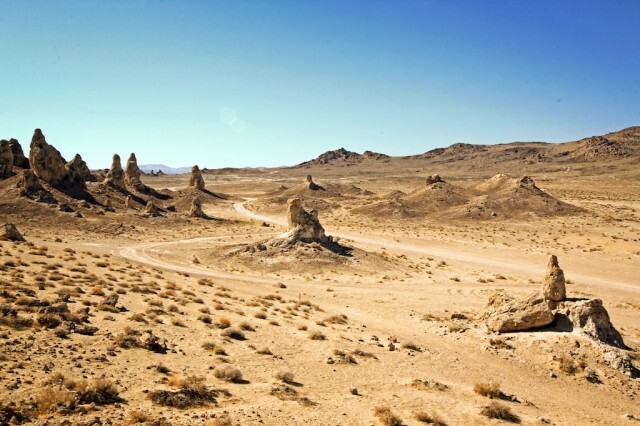 Another interesting note is that over thirty film projects a year are shot at the Trona Pinnacles. Included in this number are car commercials, sci-fi movies and television series such as Battlestar Galactica, Star Trek V: The Final Frontier, Disney’s Dinosaur, Lost in Space, and Planet of the Apes. 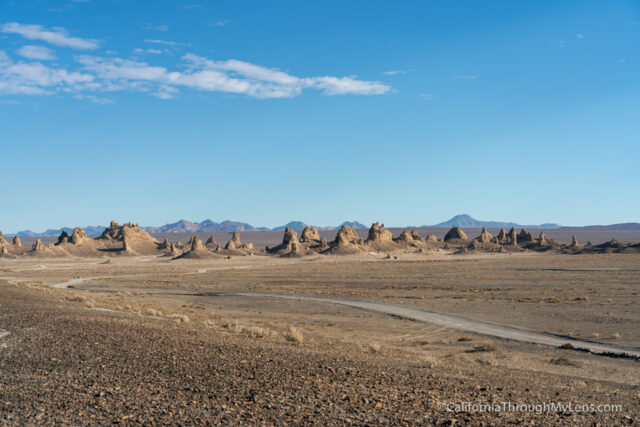 All in all, the Trona Pinnacles are a unique place to explore. If you make your way out there though make sure you pack out what you bring in. We do not need an area like this to be destroyed by trash and graffiti. 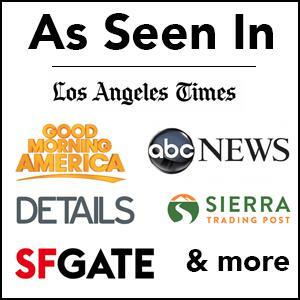 If you want to check it out, you can get directions or leave me a comment below.